Four months of watching excitedly as groups departed for the summit of Cotopaxi Volcano (5,897m/19,344ft) has not dulled my fascination in the least. Each and every time I’ve waited anxiously for their return and listed intently for every detail recounted, always a mixture of triumph and defeat, some told with broad grins and others looks of fear. 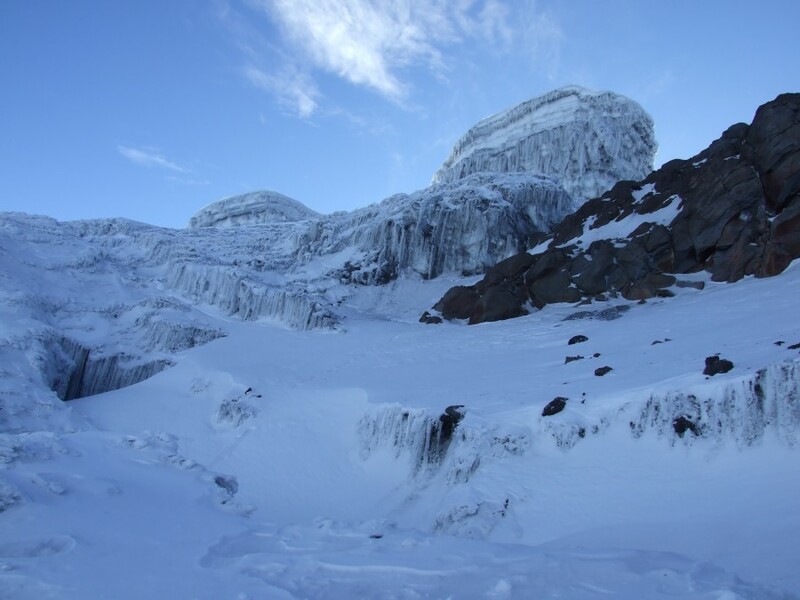 One quote has been repeated over and over by those who return; “Climbing Cotopaxi is the most difficult thing I have ever done”. The waiting is over. Now it’s my turn. It’s a beautiful sunny morning when our guides arrive, sometime after my tenth cup of tea and fifth banana, an attempt to silence my growing nervousness. In all there are four of us attempting the mountain, split into teams of two, each team with a licensed, professional guide. I feel like my Canadian winters have prepared me well for the expected temperatures and am not surprised at all by the sheer amount of gear the guides have with them. How many times have you been to the summit? More than 100 each. How many people make it? Less than 50%. How long will it take? About 5-6 hours from the refuge to the summit, more if you’re slow. How much sleep will we get tonight? A couple of hours, if you’re lucky. How cold will it be? About -10°C for the hike, maybe -25°C at the summit. 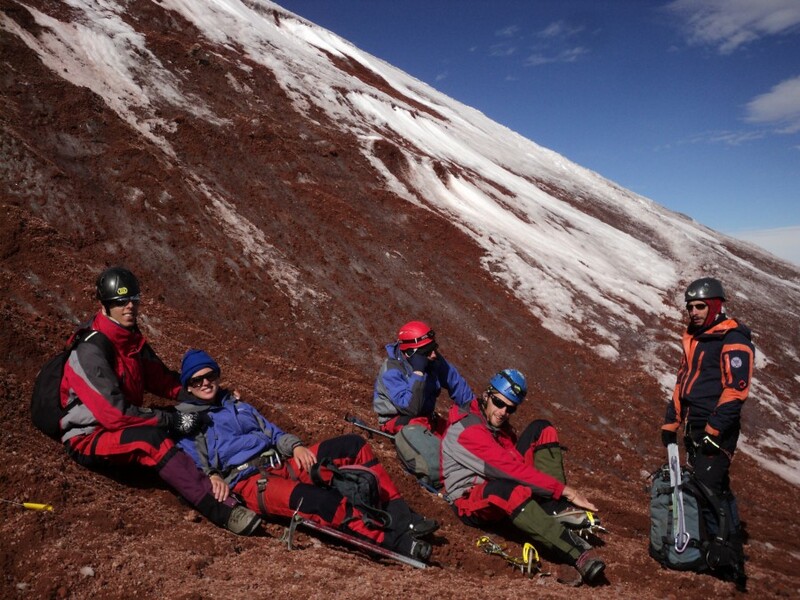 What happens if we get altitude sickness? Headache, dizziness, vomiting. We go back. (and me) What’s for dinner? 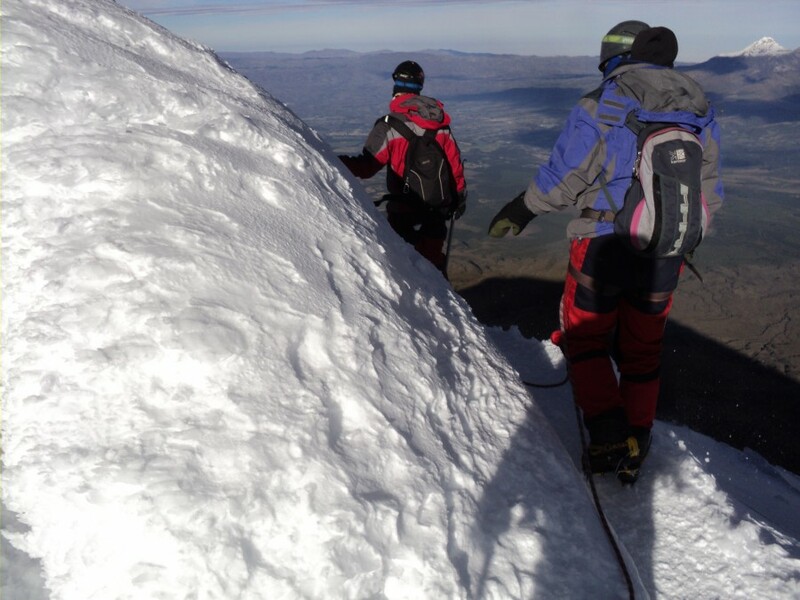 At 4,500 meters I’m again staggered by the immense size of Cotopaxi, this time clearly more imposing that ever. Each of us is lost in our own thoughts as we make the slow trudge up to The José Rivas Refuge at 4,800 meters carrying our huge packs full of food, climbing and sleeping gear. After a short break we make our way across to the glacier at 5,000 meters to practice moving about on the ice. None of us has ever used crampons or an ice axe before, so we start from square one, walking up, down and sideways, all the time a little unsure about walking on steep, slippery ice. We practice and practice until we’re all satisfied with our abilities. Well, until the guide tells us to stop so we don’t tire ourselves out, that is. The refuge is an enormous building accommodating day-trippers to the glacier and summiters alike. Upstairs, bunk beds are stacked three high, with wafer-thin mattresses and no heating of any kind. 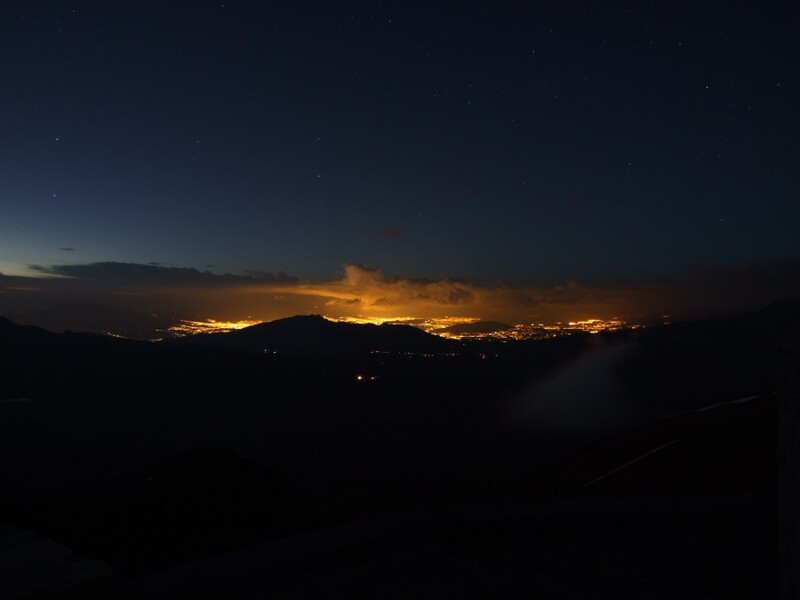 After a delicious carb-loaded meal of pasta carbonara and a brief look at the stars above Quito, we climb into our frigid sleeping bags at around 7:30pm, nervous, excited and scared all at once. I hope like hell for at least a couple of hours of sleep. I drift in and out of sleep, at times not sure if I’m awake or asleep, a feeling compounded by some pretty demented dreams that slip just out of reach when I think I’m awake. My eyes are wide open when Franklin, my guide, comes in at midnight to wake us up. We’ve all been listening to the wind howling outside are are certain our hopes have been dashed by the always-hostile weather. I put on two pairs of socks under two-layer mountaineering boots, fleece pants covered by waterproof pants, a thermal long-sleeve shirt, regular long-sleeve shirt and fleece top all covered by a waterproof jacket, two pairs of gloves and a balaclava and helmet with my headlamp attached. I just need to grab my backpack with food, water and extra warm clothes, ice axe, crampons and climbing harness and I’ll be ready to go. A trip outside to the bathroom reveals a perfectly clear, starry night, absolutely ideal conditions for climbing. I wash my face in a bucket of icy water which succeeds both in waking me up and making my hands numb for the next 20 minutes. We’re excited over breakfast, though our guides remain non-commital about the weather, “Anything can happen up here”. A final bathroom break and we all get harnessed up before heading out the door a little after 1am. 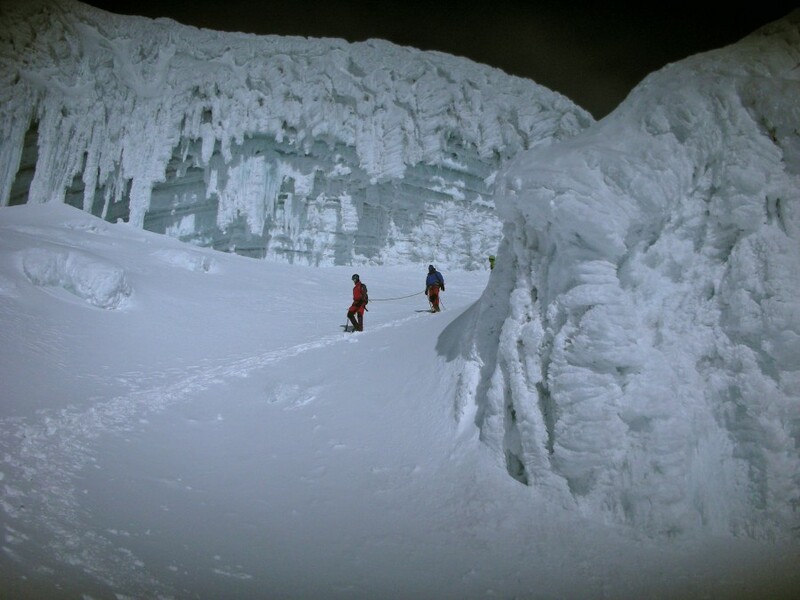 The bottom of the glacier varies in altitude and we want to stay off it for as long as possible for safety and speed. The first hour is a slow, single-file trudge up a slippery gravel slope without our crampons. The night is clear and moonless and everything outside the small circle of illumination provided by my headlamp is utterly black. A couple of times I stumble badly while trying to walk, take in the view of Quito and stargaze simultaneously. Time to get my head in the game, I realize. We step up onto the glacier a little over an hour after setting out and sit down to have a short rest and attach crampons to our boots. We’re all feeling comfortable after our practice session only yesterday until the guide brings over a rope and ties us together. Like a slap in the face we know this is no Sunday stroll. The first section of glacier is exposed and extremely steep, so much so it’s not possible to walk straight up as normal. We face side-on to the mountain and walk sideways, constantly crossing and uncrossing one foot in front of the other, using our ice-axe like a walking stick for balance the whole time. It’s soon obvious that my team is faster than the other, so we overtake and in a short time their headlamps have faded into the background, leaving each of us alone with only our thoughts and the wind howling across our faces. Eventually the steep trail gives way to switchbacks, which provide a nice little relief at every turn – I have to swap the ice axe from one hand to the other and walk “sideways” the other way each time we double-back. I entertain myself in this manner for what seems like hours, concentrating hard on my footing and using the ice axe in the correct hand when needed. 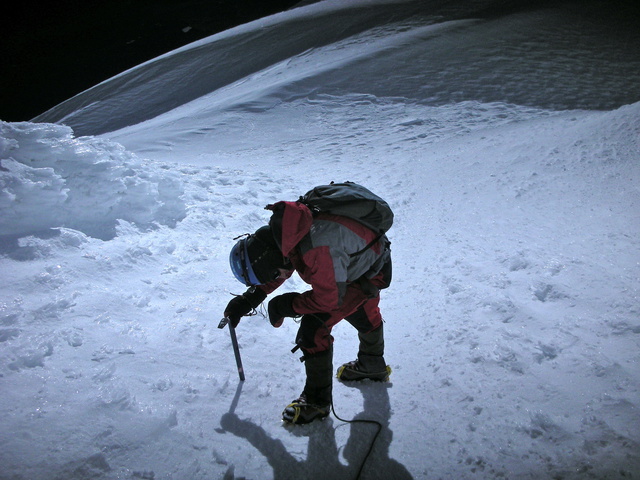 In a couple of places the guide plays out about 10 meters of rope while we take a giant step across a crevasse. He’s going to catch us if we fall, right? After pausing to look down and around one of the larger ones the concept of a bottomless crevasse keeps me busy for the next half an hour. I step a little bigger and a little more carefully over the next one. We enter a region full of ice formations and like a switch being turned off, the wind stops instantly. Franklin says we can take a short break, a concept that somehow hadn’t occurred to me yet. While eating a chocolate bar and sipping some water Franklin tells us we are at around 5,400 meters and making good time. It takes me about two minutes to calculate we are more than half-way, a fact that boosts my spirits immensely. This is not so hard after all, I naively muse. For the next hour or so we traipse on through the strange ice formations that I can only see towering above when I avert my gaze from the ice/snow directly in front of my feet, something I’m doing less and less. At some point my level of skill with crampons and the ice axe increases above that needed for any serious concentration, leaving my brain free to think about whatever it wants. Immediately, before I’m even aware that I’m thinking again, one thought pops up that just won’t go away. Why the hell am I doing this, anyway? 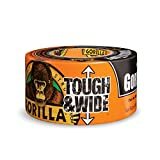 Somehow, it had never occurred to me to wonder why I might want to climb up an enormous, glacier covered active volcano in the middle of the night. Surely, this is pure madness – I can think of no other explanation. This thought, and my ever-increasing headache do little for motivation. It’s obvious, at least in my mind, that my partner Mike is having a much harder time than I am, making me think of ways to motivate him and just what options I might have if he wants to turn around (none, really). We finish a particularly narrow, exposed, nasty sloping section and we both completely sit down on the ice/snow for the first time (a big no no, apparently). I’m a little shocked by my tone of voice when I reply to Mike’s comment of “This is f***ing hard”. “Tell me about it”, I shoot back, a comment loaded with emotion and anger, though I’m too exhausted to do anything about taking it back. Franklin can see how exhausted we are and allows a long rest break while we assess our situation. We’re still moving well, about an hour and twenty minutes from the summit and the sun will start to brighten the sky in about fifteen minutes, though we won’t feel it’s warmth until much later. Move ice axe forward about one foot and lean heavily on it (count one). Move right foot up slope, crossing in front of left foot (count two). Move left foot up slope behind right foot (count three). Rest on ice axe for a three count, and repeat. During all of this, the sun makes an appearance doing wonders for our motivation. Although Franklin doesn’t say it, and there are many false summits, we know we are close to our goal and somehow continue to shuffle forward and upward. Soon the horizon is glowing blood-red and we can see how clear the day actually is – breathtaking beyond words. 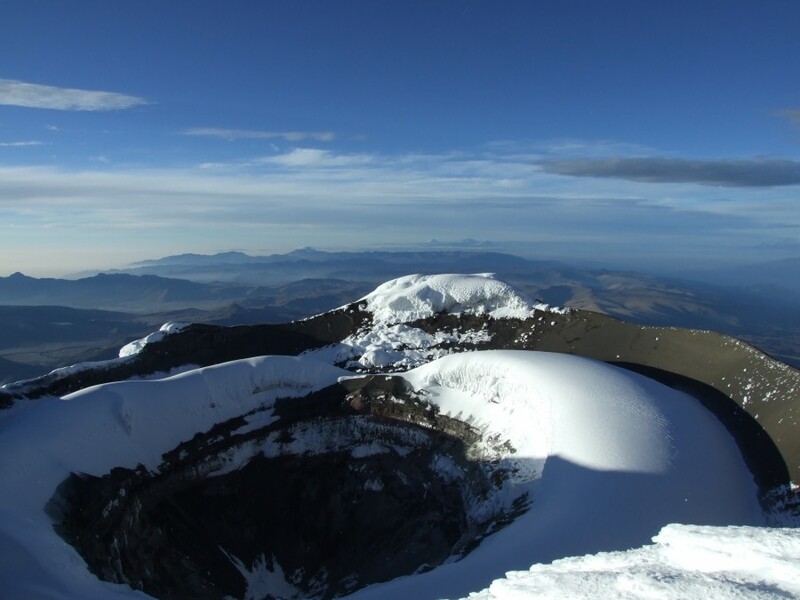 As the sun climbs higher we see the huge triangle-shaped shadow cast by Cotopaxi and even find the energy for a joke – “The sun rises at 9:30am when you live behind Cotopaxi”. To help things even more we see three headlamps bobbing along through the gloom below us – our companions are still climbing. Counting my steps is a great help to keep my mind busy and breaks the task down into manageable pieces. Slowly, slowly as we near the summit the mountain finally levels out and I’m soon counting to ten before resting, then twenty. I think my brain has as much trouble as my body when I count one hundred steps without a rest and I collapse on the spot, unable to comprehend one hundred and one. After a short break we march on again, and only two minutes later I’m standing next to an enormous crater, with nowhere higher to walk. 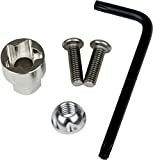 I watch in a daze as the guide unclips my carabiner, before I crumple to my knees, overcome with exhaustion and emotion. It’s hard to know if I’m happy, exhausted, relieved, scared for the trek down, or all of the above and for twenty seconds I just stare open-mouthed, not really thinking much of anything. A little while later we all embrace and tramp around taking photos and pointing to landmarks we recognize. The weather is so clear we can easily see every major volcano in Ecuador and I’m especially excited to see Volcano Chimborazo, the highest mountain in Ecuador at 6,268 meters, a sight I have literally been dreaming about for months. All told we’ve made it to the summit in five hours and fifteen minutes, a little faster than average says Franklin. It’s extremely cold due to the strong winds, and Mike quickly gives up and walks fifty meters down to shelter. I’m a little more stubborn and talk with Franklin, naming every mountain and city we can see. Upon close inspection, I can actually see a little smoke coming out of the crater, again something I am very excited to see. All too soon the cold becomes unbearable and so we begin the arduous task of walking down the same route. My legs are like jelly, my head splitting open with a headache that threatens to floor me and I’m walking down a steep, icy slope. What could possibly go wrong? I keep thinking to myself that most mountaineering accidents happen on the way down to keep my concentration up, and it seems to work – I never put a single foot wrong. Not far from the summit we pass our companions and offer a few brief words of encouragement, the complete exhaustion on their faces acting like a mirror for ours. Now the sun is up we can see the amazing ice formations we walked passed earlier and stop often to take photos, secretly thrilled for the rest breaks. While lazing about in the sun taking a solid rest, our friends wander around the corner and we’re all jubilant at our success, while cautiously mentioning we still have a long way to go. We all try our best to soak in the view and recharge in the early morning sunshine. The remainder of the trek down is uneventful, though my headache continues to get worse to the point I am struggling to function. At the end of the glacier we again pause for a long rest break, full of smiles and awe at what we have done. The final stretch involves walking directly down the slippery gravel, or scree-running, something I usually thoroughly enjoy. I’m so exhausted and my legs so used up I slip and fall ten times in five minutes, throwing a dark cloud over my mood. By the time I arrive at the refuge half and hour later my headache is so bad it overpowers my bad mood, and I manage to smile and laugh with the whole group, already lazing about in the morning sun. 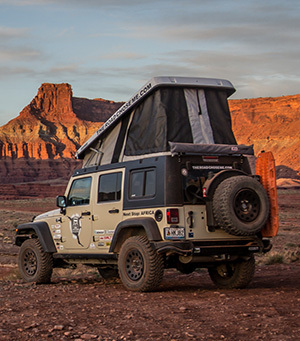 We pack our gear, stumble down to the car and struggle to stay awake on the hour-long ride home where we know we’ll find hot chocolate and our warm beds, a fact we are all happy to mention more than once. 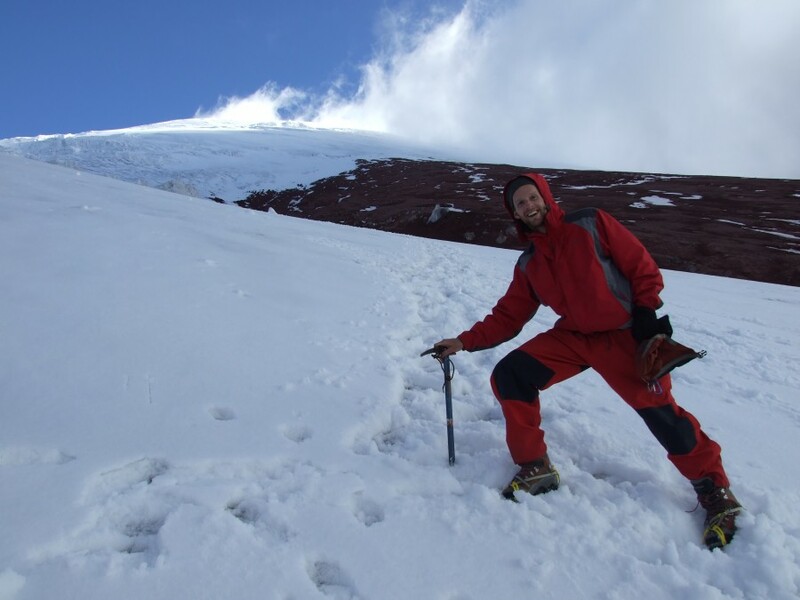 Climbing to the summit of Volcán Cotopaxi is by far the most difficult thing I have ever done in my life, the view from the top was possibly the most beautiful I have ever seen in my life and without a doubt, it was the single most rewarding thing I have ever done. I honestly don’t know if mountaineering is for me, but I’m extremely happy about my first taste. With extremely experienced guides, new gear and tons of local knowledge, I highly recommend booking CarpeDM Adventures for a summit attempt. Great pics. I was up there a few days back, just hacking, got a little below where the glacier starts, I plan to go back later in the summer. You have inspired me to try even at the advanced age of 54. Thanks for the report. Glad you made it, awesome feat. Also glad to hear you are back on the road! Way to go! Thanks for sharing this incredible experience. I have enjoyed following your adventures for the past several months. Good luck. Hey Dan, as above – awesome effort! In comparison, today and yesterday I caught a train into work, worked, worked, went home, ate some street noodles. haha, I feel so inadequate!! 😛 Thanks for keeping me staring out the window daydreaming of what else there is to do in the world. PS. 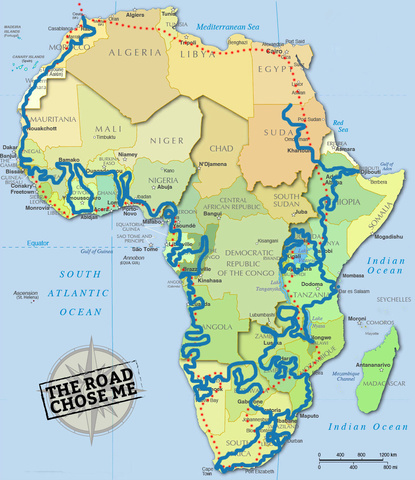 If you’re gonna be heading south soon, update the centralisation of your map page! Thank you for you fabulous reports. I would love to show you my report of my trip to the Deer River Hot Springs this summer. Great find Nick, I am really happy you made it after all that effort. Wow wow wow what a great experience! I live in Guayaquil, Ecuador and have always found it so amazing and beautiful to just stare at the Cotopaxi whenever I get the chance to travel to the highlands, although I’ve never really had the chance to climb it. 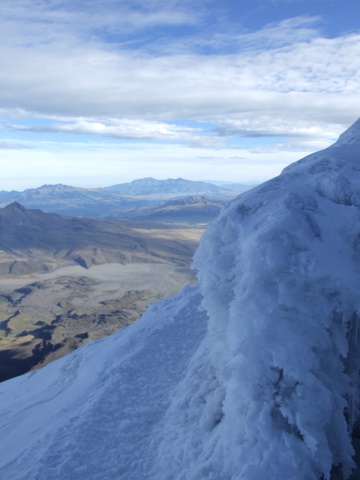 I’ve been thinking for a while now to make a trip up to the summit of the Cotopaxi, and just started browsing for testimonials and this one just made my final decision, my next trip will definatley be to the Cotopaxi summit. Thank you for sharing your experience and congratulations for the accomplishment! Thanks so much for the comment, and you are absolutely welcome. 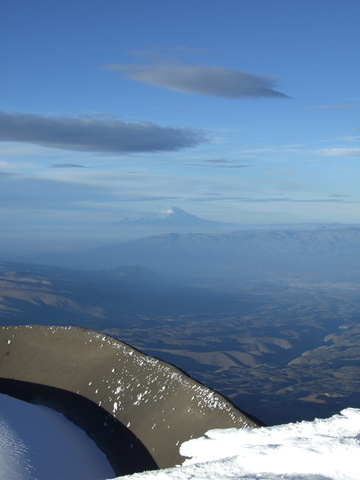 Climbing Cotopaxi still stands out as a highlight in my adventurous life, something I highly, highly recommend. Good luck & enjoy! Congratulations on reaching the top – though, since I started off by reading the ‘defining experiences’ post, I had a pretty good idea you would make it in the end Its definitely a story to tell the grand kids! One of the things many of commentors have pointed is, your writing really makes people think “Hey, perhaps I could do that too”. In a way what you write is very inspirational: as I read about your journey, its easy to think that one day I could just up and take off as well. It seems that all that’s required is a car and a sense of adventure! I also notice, whenever people say as much, you are always there, encouraging them to go for it. 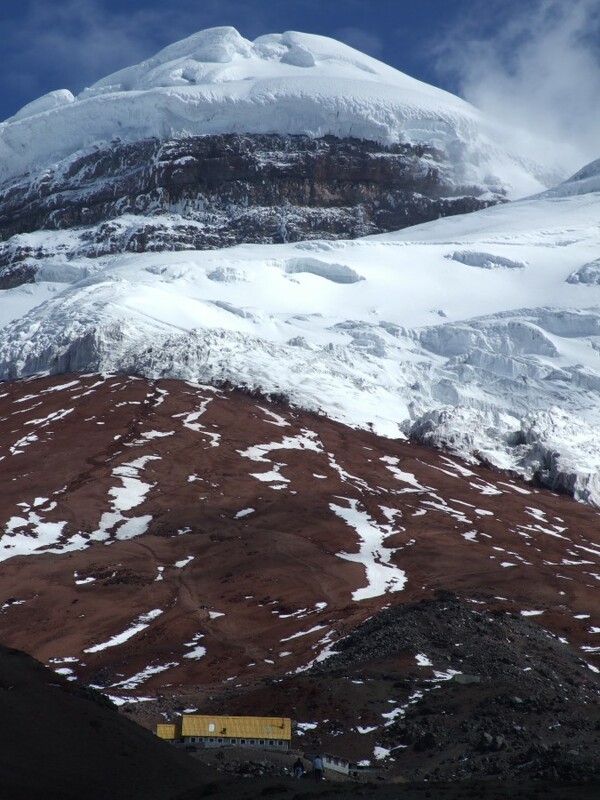 In a way climbing Cotopaxi is a departure from this – I CAN’T imagine myself being able to climb that volcano. 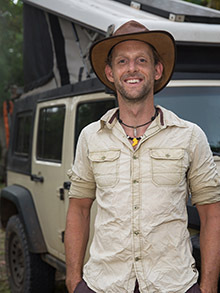 For one thing, I think it would require a level of fitness that would need a lot of work, even if I did spend my days travelling thorough South America, instead of sitting behind a desk. For another thing, from the guides “below 50%” figure, it sounds like it requires an amazing amount of strength of will and fortitude. So much so, that it knocks back more than half the people who dare to climb it. What do you think? 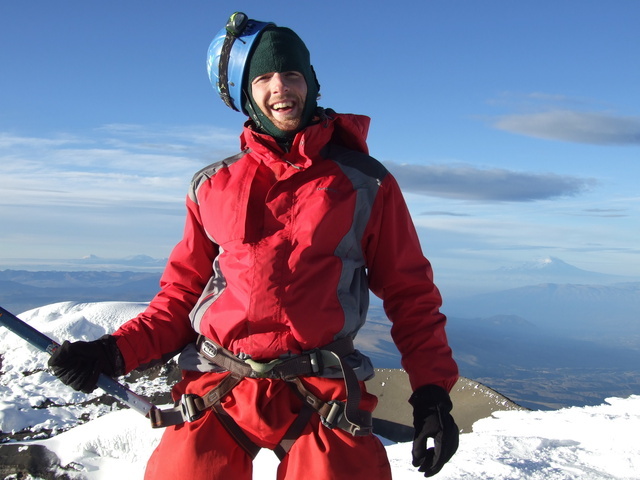 Is climbing Cotopaxi just another experience for the average pan-American traveller? Or is it something above and beyond that? Something truly extraordinary, even when you are already on an extraordinary journey? I’ve tried so hard to show people they can get out and have a similar kind of adventure if they really want to. I’m not anyone special, I just wanted it really badly. 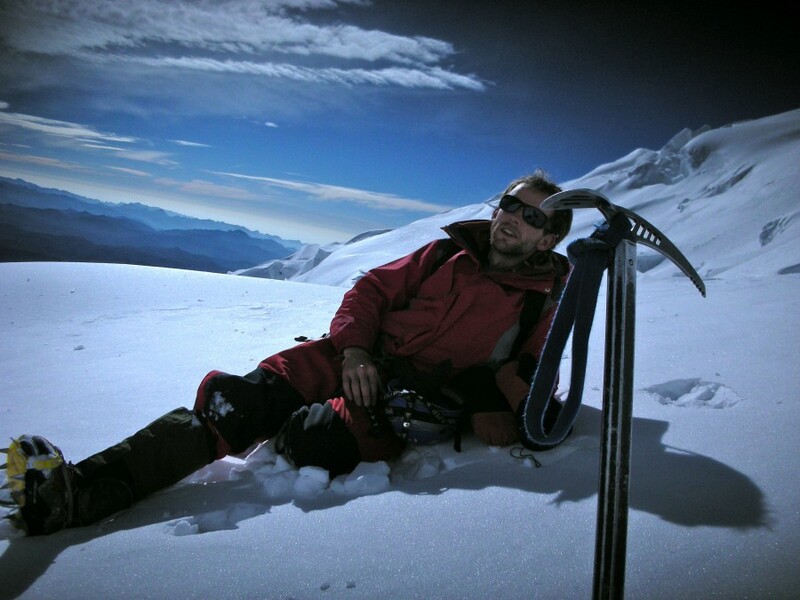 As for climbing Cotopaxi (or similar) it’s amazing how little fitness has to do with it. It’s more about acclimatization (of which I had a lot, and still got a killer headache), how your body will react to those altitudes (some people are fine, others not) and mental toughness. I saw plenty of overweight smokers and extremely small young girls climb to the top without breaking a sweat. Like the journey as a whole, I think if you want it badly enough, you can do it. Hmmm, so if you spent more time at altitude it would be easier. Ok, now for what could very well be a stupid question: It seems your body was physically capable of doing it – the biggest problem being just pushing yourself to continue with a killer headache from altitude sickness. So, why not just take aspirin to manage the headache? Or does it do things to your body you really don’t want to happen when your 5k’s up? Absolutely, for climbing big mountains, you want maximum time at high elevation. Not everyone will get a headache, it really depends on the individual. And absolutely, yes, aspirin will help alleviate the problem. Lots of people take them. I personally don’t like taking drugs to cover up a problem, and so chose not to take any. 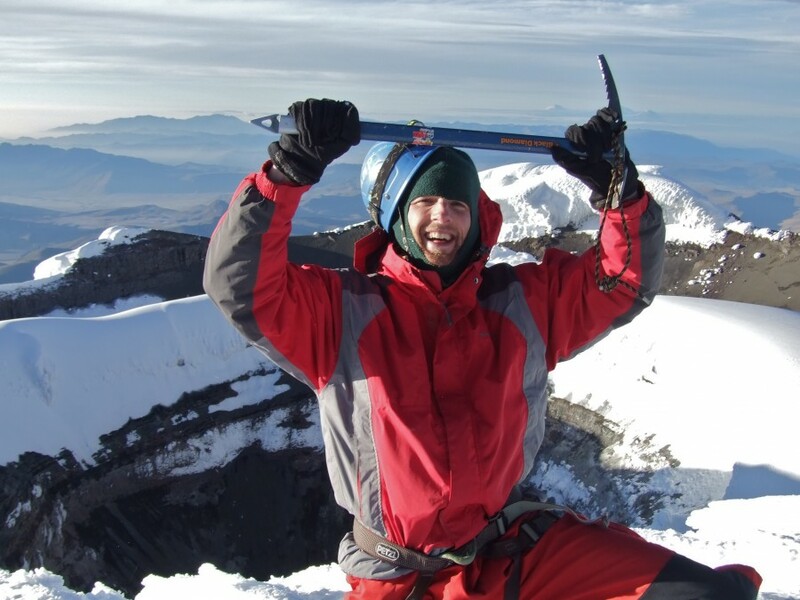 Pls call me to discuss going back to the summit of cotopaxi, and you coming down the virgin islands. I’m up in Canada these days, so it’s not likely I’ll be around Cotopaxi for quite some time. If there is anything I can help you with, you can just reply to the email you got about this message. Wow, Dan! Congrats that you did this great experience! I guess you will remember it forever and even longer! How you described the situation was really interesting and I had the feeling I was on the top with you. Right know I am living in Ecuador and thinking about climbing cotopaxi! I started with a preparation but Im not sure if I actually brave enough to try it. 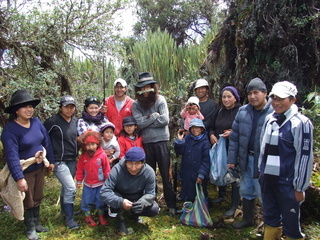 I am working for Gulliver Expeditions and almost every day I organize this great tours for our clients. Like you said, some did it, some not. However, it was great to read your article about your experience on the Cotopaxi.